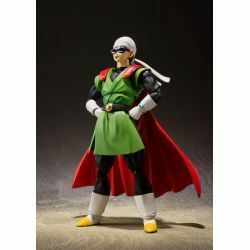 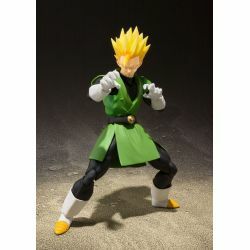 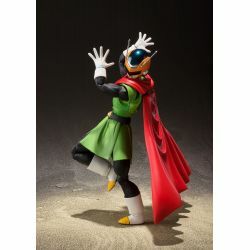 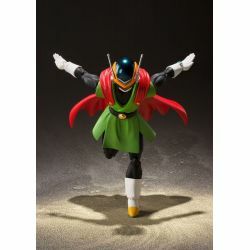 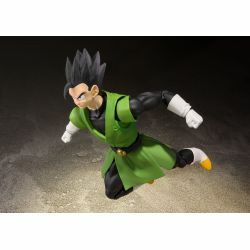 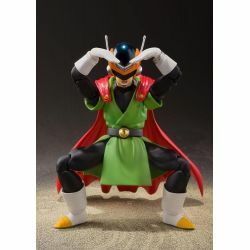 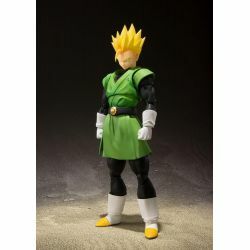 Great Saiyaman S.H.Figuarts : action figure of Great Saiyaman as seen in the Dragon Ball Z manga. 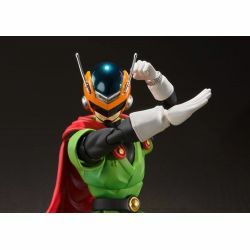 Official Bandai Europe product. 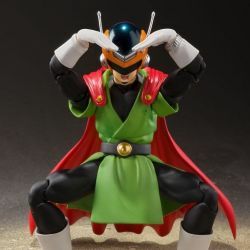 Here is the ultimate action figure of the Super-Hero created by Son Gohan : Great Saiyaman S.H.Figuarts ! 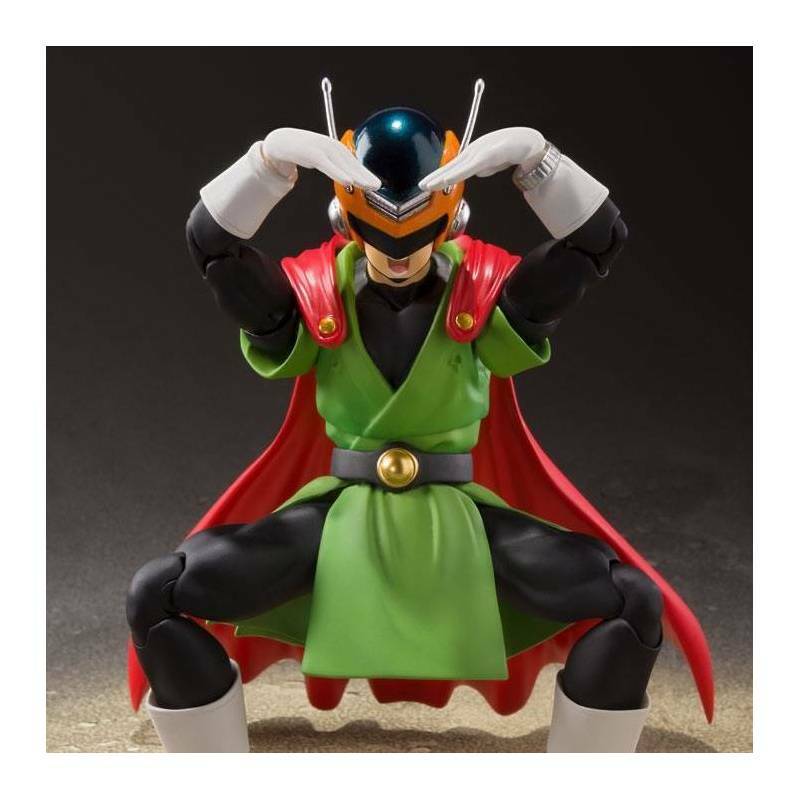 What is in the box of Great Saiyaman S.H.Figuarts ?